Ever felt so full of joy and happiness that you love all the world and everybody in it? 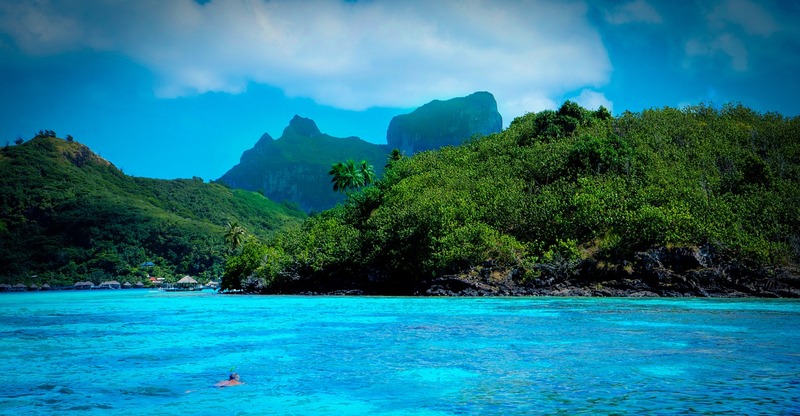 That sense of wondrous joy doesn't happen often but when it does, and assuming you could bottle it up and view it as a picture, it would look like Raiatea Island. An island where all nastiness and ugliness has been removed from the world and where only the light and colors of paradise remain. Could this be the Garden of Eden? 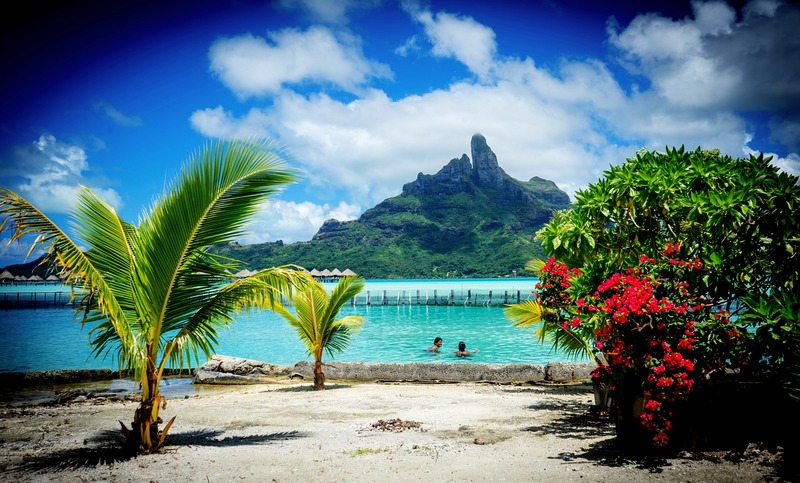 It is that beautiful– perhaps the most beautiful of all the Society Islands. No matter if its romance, a sense of peace or simply a chance to close the door on the world we usually occupy; Raiatea Island offers all of that. A chance to experience the heaven we all seek and to return to our old lives feeling a new awareness and oneness with the universe. This is a deeply spiritual island and is the soul of the Polynesian people. The deep cultural importance, intense natural beauty and unchanged simplicity of life here makes it a very special island indeed. 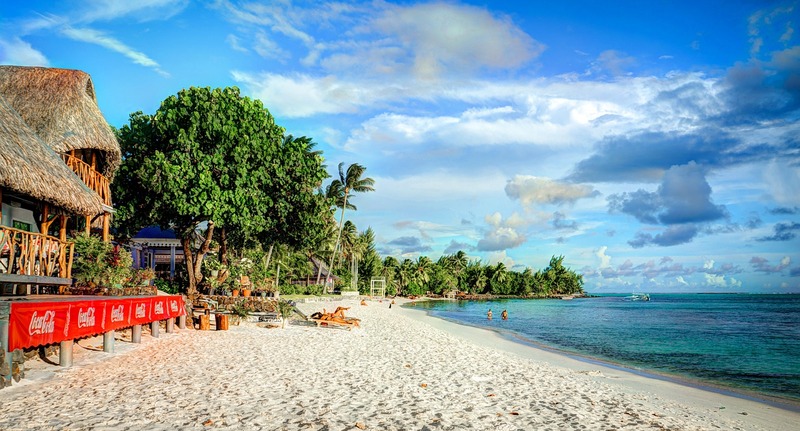 I wouldn't spend all my time on this island because if you come to the South Pacific you are going to want great beaches and this island has only a few beaches. Rather come over on a day trip from Taha'a, Huahine or Bora Bora or better still spend a night or two. There aren't many hotels here but the Hotel Atiapiti (click for more) is your best bet. It's right on one of the island's few beaches too. Take a sail boat trip around the island, exploring the coral reefs and lagoons. Deep sea fishing and snorkelling are of world-famous excellence and the trips into the jungles of the interior are legendary. A 4WD adventure discovering ancient temple ruins and exotic vegetation is also well worth doing too. All of this can be arranged from Utoroa (the main town on the island) or by your hotel. For me, the trip exploring the reefs and snorkelling the seas is fabulous, but the exploring of the island on foot and by 4WD was just as special. The villages are the laid back Polynesia of long ago and the flower that only grows here (it can't grow elsewhere), and represents the broken hearts of unrequited lovers, left a lasting impression.